Thank you for taking the time to review our Compliance page. Here at Dendrow International, we firmly believe in transparency and honesty. The Company was set up by the family, with the intention of having a family ethos running throughout. Dendrow International is registered with, subscribes to, and holds memberships with all relevant Bodies and institutions that are mandatory and optional from running and operating a Property Business. Landlord Fees (non-optional) and % fee for each level of service. 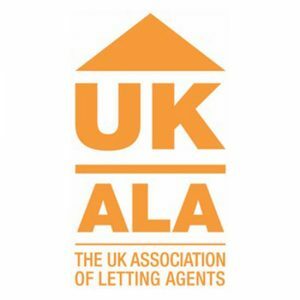 We offer a similar range of services to other associations, but what sets UKALA apart from other representative bodies is the business benefit deriving from our unique relationship with the National Landlords Association (NLA). Dendrow’s Business Development Director is currently an Associate Member with CIM. Adhering to the CIM Code of Practise and professionalism in Marketing being of paramount importance. Dendrow international holds both memberships for insurance and custodial schemes with Mydeposits. No matter the arrangement, the tenant’s security deposit is safe, protected and registered. “We keep deposit money safe for letting agents, landlords and tenants. Our free Custodial scheme is fast and efficient, and we also provide a competitively-priced Insured scheme. With over ten years’ experience of protecting tenancy deposits, we’re the home of deposit protection. We’re authorised by the Ministry of Housing, Communities and Local Government to provide tenancy deposit protection in England and Wales. “The Tenancy Deposit Scheme (TDS) is a government approved tenancy deposit protection scheme in England and Wales operated by The Dispute Service Ltd.
As a requirement to operate a Property Business, Dendrow holds membership with the PRS through our membership with UKALA. 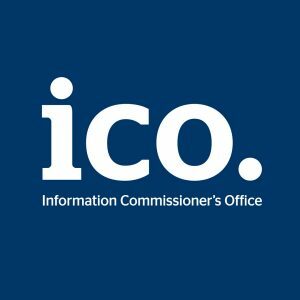 Dendrow International is registered with the ICO in regards to Data Processing and Handling. Dendro Ltd is registered with HMRC for the Non-resident’s landlord scheme. 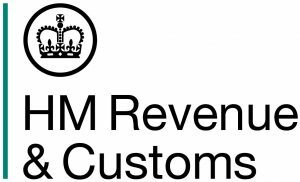 For more information please speak to one our property consultants or seek guidance from HMRC directly.